Get salon style hair at home with Ikonic Luxure hot air brush. 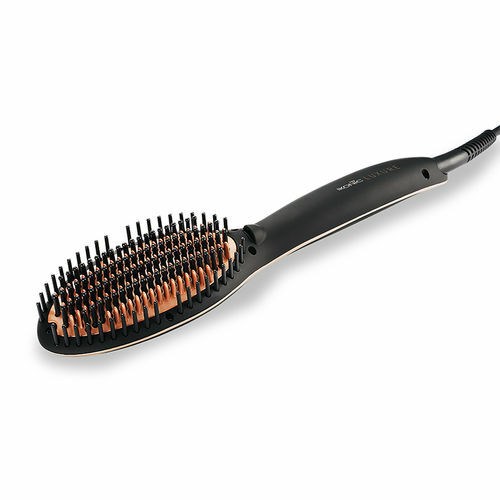 The hot brush uses heat and specially designed bristles to add volume to the hair for an effortless blow-dry look, without snagging or pulling of hair. Explore the entire range of Straighteners available on Nykaa. Shop more Ikonic Luxure products here.You can browse through the complete world of Ikonic Luxure Straighteners .